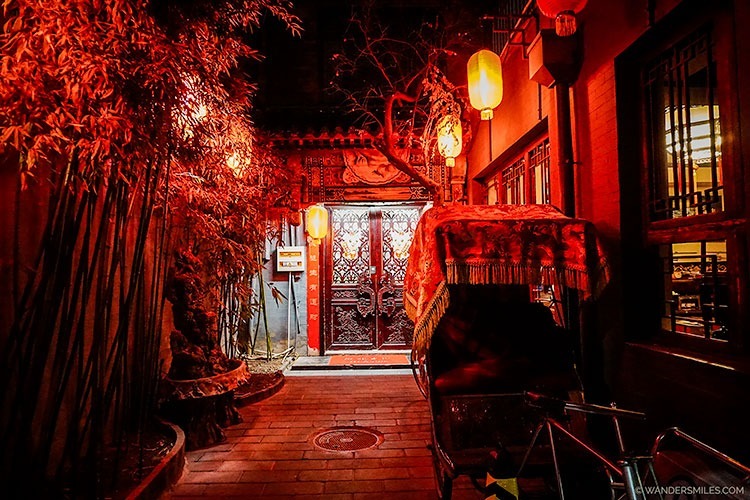 As soon as I saw Beijing Double Happiness Courtyard Hotel online I wanted to stay there to experience a traditional Chinese-style living amongst the historical hutong. The complex boasts a tumbledown, quadrangle compound with a history of over 200 years. 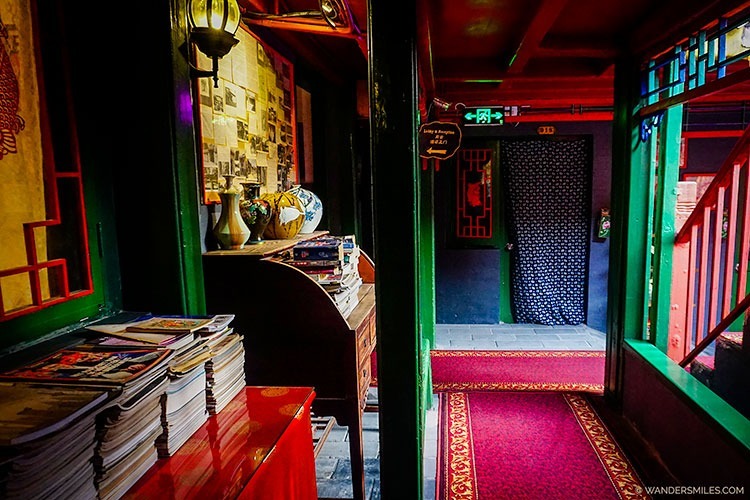 The corridors are decorated with frames housing memorabilia of China as well as gifts available to purchase at reception. When entering in the evening the hotel has low lighting but there are some small neon signs to guide you. 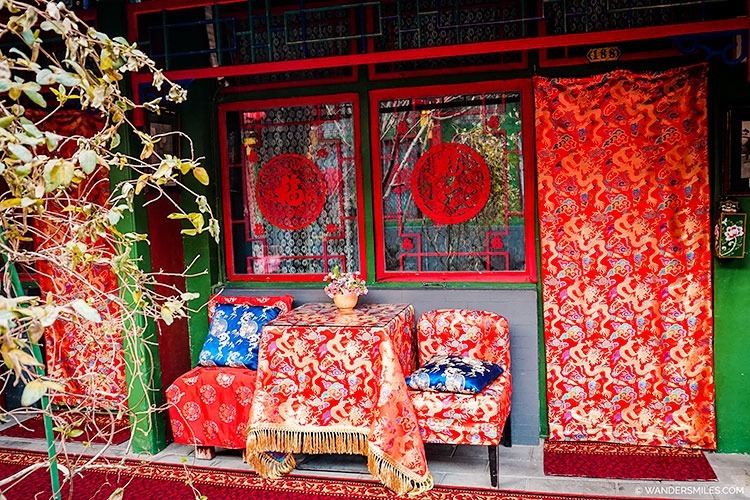 The rooms at the Beijing Double Happiness Courtyard Hotel have dark wood furniture and decorative red Chinese fabrics across the exterior of the doors. 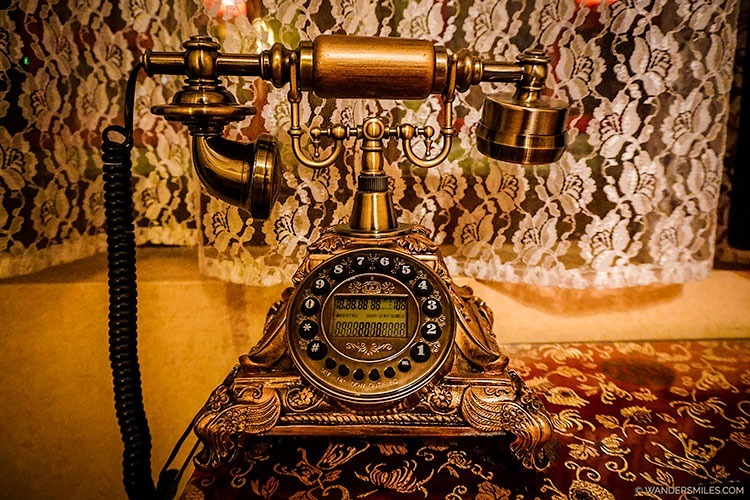 The charming rooms are adorned with Chinese tea sets and vintage phones to dial through to reception. 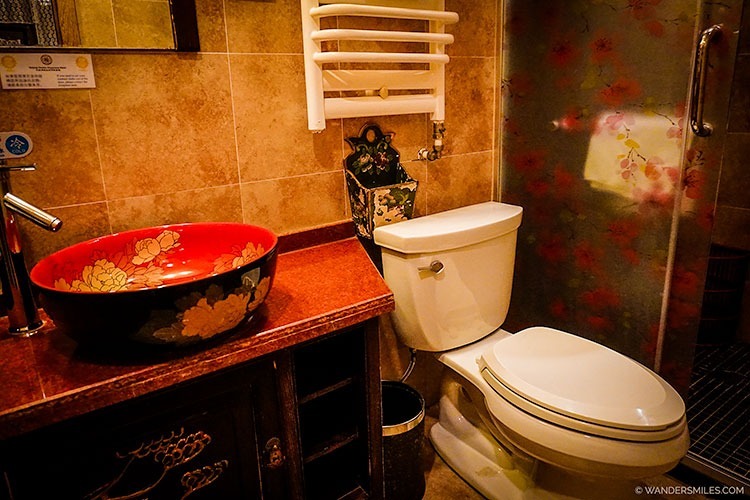 The rooms at the Beijing Double Happiness Courtyard Hotel come with bathrobes and slippers, kettle and coffee machine, simple breakfast, Chinese-style wooden furniture, flat-screen TV and even a computer for free web browsing. 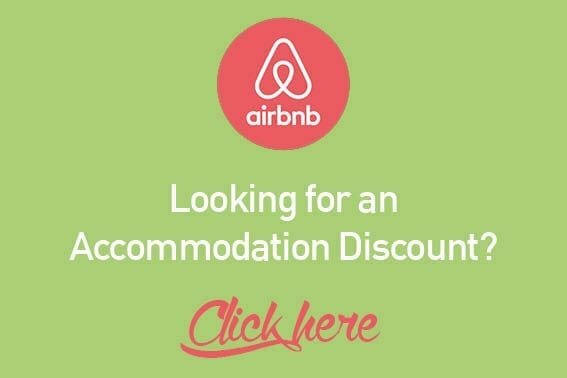 The hotel has free WiFi and also provides laundry services and a business centre. 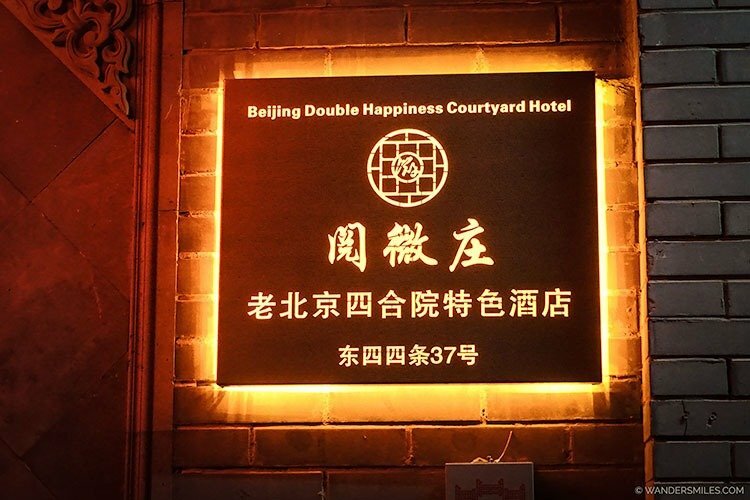 When choosing a hotel in Beijing, I’d recommend finding one where staff speak great English, the Beijing Double Happiness Hotel was one of these venues and it was a massive help. 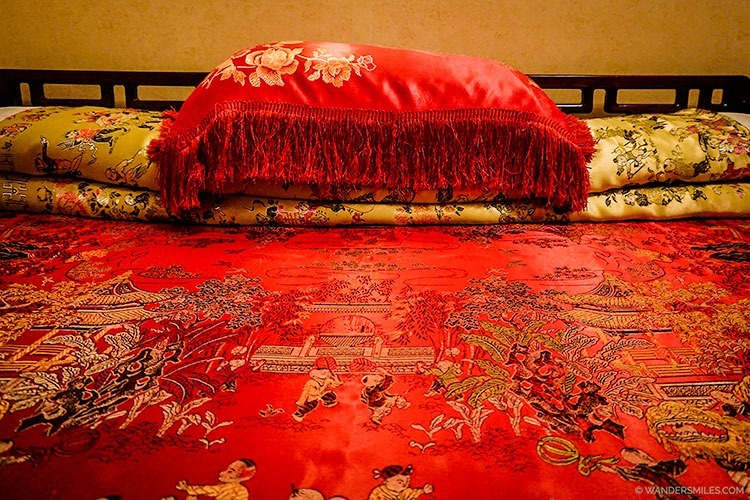 The hotel staff at the Beijing Double Happiness Hotel couldn’t do enough to help make your stay a pleasant one. Taxis were called to get me to my chosen restaurant, advice on getting around the subway, offer of booking tours or renting bicycles to explore the city. On leaving the hotel, taxis were offered for my onward journey but I decided to use the subway. It was a lovely touch that the receptionist came and waved me off at the door with well wishes for the rest of my trip. On my first evening after a long journey, I took the decision to dine in the Bar of the hotel just inside the entrance. 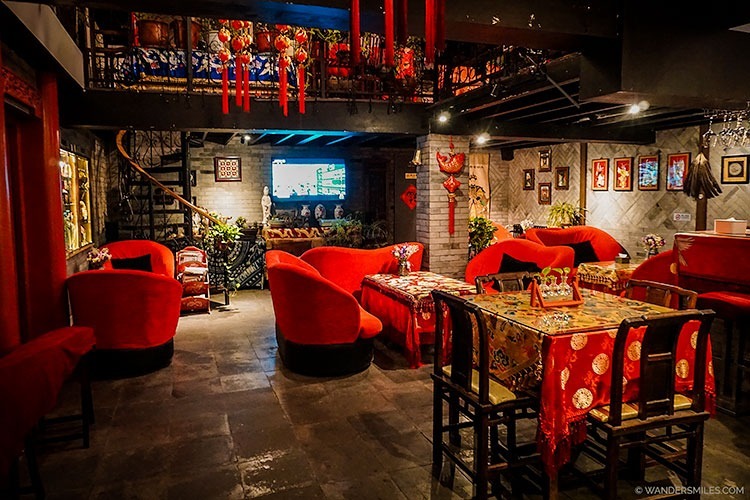 The bar offers a full range of drinks and menu ranging from Chinese to International dishes. For a tasty fried pork with sweet and sour sauce, plain rice and 2 local beers, the cost was around 140 RMB. The atmosphere was relaxing, gentle lighting, quirky decor with beautiful music playing, perfect start to my stay! Room service if you find you’re too tired to drag yourself to the bar. 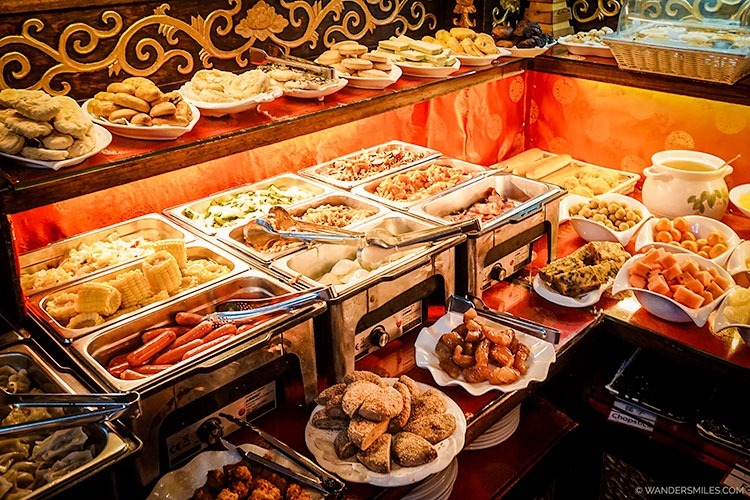 Happy Restaurant serves a hearty buffet breakfast daily plus both Chinese and western-style fare, while the bar offers a variety of drinks. On mild days, you may dine al fresco in the lovely courtyard. 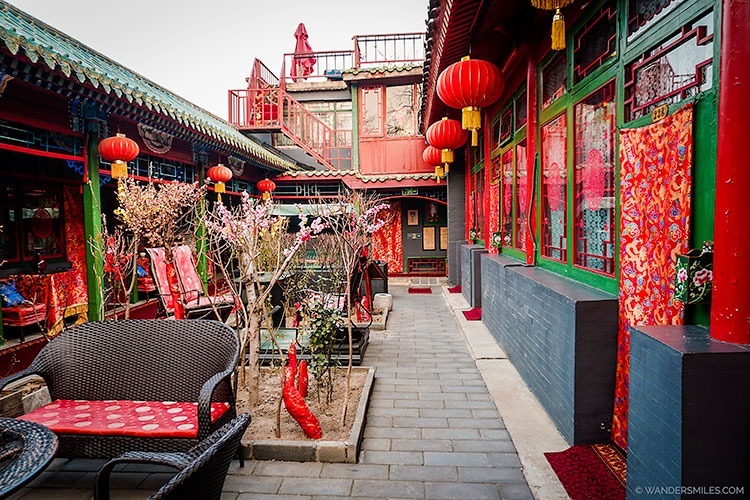 The Beijing Double Happiness Courtyard Hotel is a short stroll from the famous Wangfujing shopping district and The Palace Museum and Tian’anmen Square are both within 20 minutes’ drive. Beijing South Railway Station is 30 minutes’ drive away. 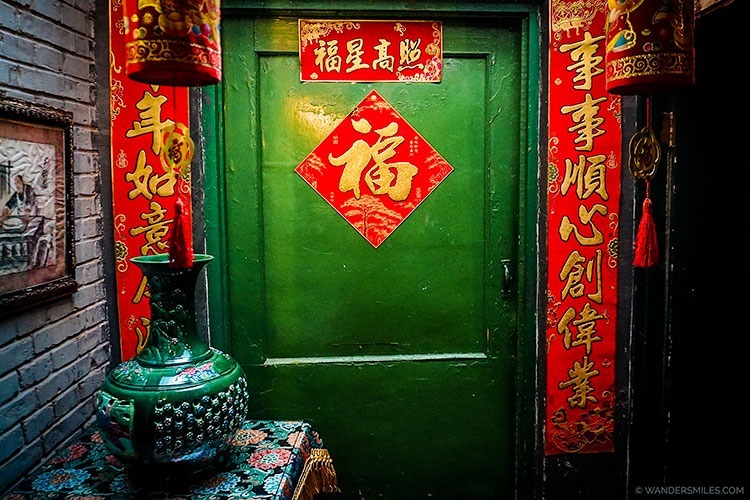 Dongcheng is the best location for travellers interested in monuments, sightseeing and temples which is what most of us want to see when we visit Beijing. Airport Shuttle – 25Y but it’s quite a walk from the station with luggage. I was sent the wrong way by some guy who offered me a taxi (he was clearly not a taxi though) but the walk should be around 30 minutes. On reflection, the best idea would’ve been to hop on the subway to Dongsi Station. Taxi – This should only take 20-25 minutes from the airport and cost you between 80-100Y. Subway – The nearest station is called Dongsi (Line 5 & 6) and it’s a 10-minute walk.